I chatted with local actor Megan Anderson about her time on “The Wire” and what it’s like to contribute to her hometown’s art scene. Born and raised in Baltimore. I’m the youngest of a set of triplets. We had a very..loud and very busy household growing up. I went to college here in Maryland. When I was in college, that’s when I got my first professional acting job. I think I was in high school when something really clicked in me that I wanted to explore what it was to be different people. I went to the Carver Center for Technology. It wasn’t until I took acting classes that I really knew it was for me. So you said you’re a triplet..what is um..what is THAT like? ::laughs:: I feel like I will always be connected to my brothers and protective of them. Our hearts are connected in such a way that we’ll always be connected to each other. There’s just something about that relationship where I feel like I’m a part of them. Oh dear. I wasn’t expecting that question. For me, it was going on a wooden roller coaster to impress my thirteen year old niece. I thought I was going to die every second. What is it like being a part of the Everyman Resident Company? Working on “The Wire” was very exciting. I was a young actor who was given a great opportunity. I met some wonderful and talented cast and crew, and I wore a lot of pink, and Aiden Gillen played my husband!! He was lovely. The writers made something truly amazing and I’m fortunate I got to be part of it. It’s an amazing gift! I have this wonderful artistic home in my hometown, which is cool because I get to be close to my family. I’ve been able to stretch artistically and act with people whom I’ve become to respect and love. I’m one lucky woman. How does it feel being from here and being able to give back via the Arts scene? Oh gosh. I think that there are people that are working really hard to create art and teach young artists. Now that I’m growing up, I’m trying to give back by performing and teaching the way I was taught. I love my town and it’s terrific we have such a big arts scene. After a long day at work, what is your favorite place to go eat locally? What is “Dancing With Lughnasa” about and who do you play? The play is about a family in Ireland in 1936. It’s the story about Michael Evans and the summer that changed his life. He’s remembering how his mom, her four sisters, and the village raised him. 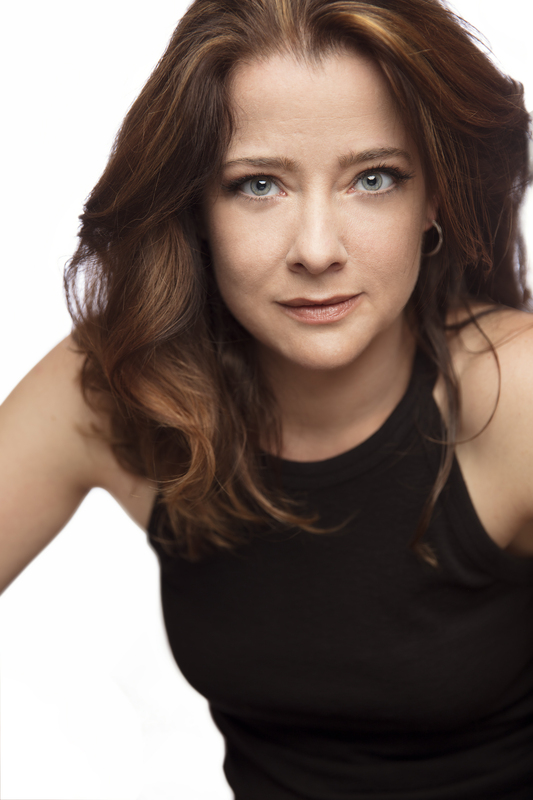 I play Maggie, the second oldest sister, who likes to make people feel good and laugh. What is the most difficult part of this production? I would have to say the dancing. The Irish dancing has been a BLAST because we get to let loose. I’m not a dancer, so I was a little intimated. Or director is a really gifted choreographer, so she’s been gracious in showing us the steps. I’ve been practicing ever. single day. From revivals and the film version with Meryl Streep, what gives “Dancing at Lughnasa” it’s staying power? On top of being a beautifully written story about family and memory, it’s also about TOLERANCE- there’s a strong theme of Catholicism vs paganism, and certain characters try to influence one another about which spirituality is more fulfilling. But they come to realize that each person’s spiritual search is personal. This is such an important idea in today’s world. 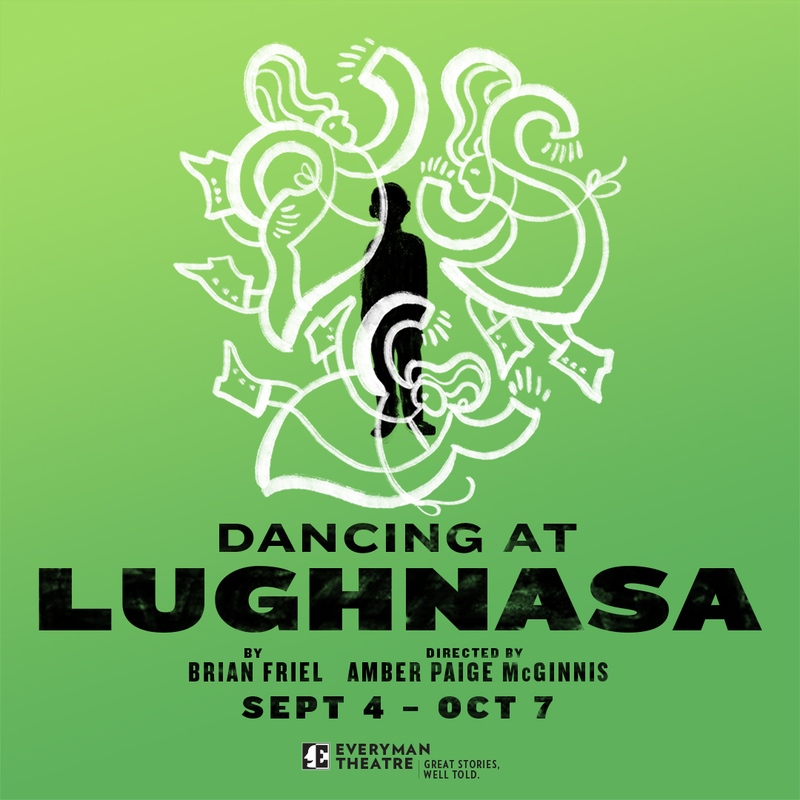 “Dancing At Lughnasa” plays at The Everyman Theatre until October 7th!